I am a PhD student in Paul G. Allen School of Computer Science & Engineering at the University of Washington, recently moved from Robotics Institute at Carnegie Mellon University, as my advisor Siddhartha S. Srinivasa has moved. I have received B.S. and M.Eng at MIT, where I was co-advised by Leslie Pack Kaelbling and Tomas Lozano-Perez. 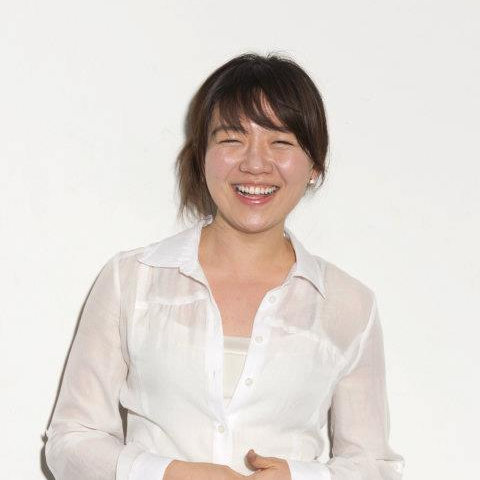 I am a recipient of Kwanjeong Educational Foundation Fellowship and have previously received CMU School of Computer Science Presidential Fellowship and Samsung Scholarship. My primary research interest is to enable robots to manipulate various objects under uncertainty and acquire diverse manipulation skills. More broadly, I am interested in domain adaptation for model-based reinforcement learning and machine learning with physics priors for motion prediction. In the past I have worked on a variety of problems in robotics and computer graphics. In robotics, I have worked on multi-contact nonprehensile manipulation, and error-detection and recovery in multi-step planning. For robot vision, I have worked on SLAM-based object pose estimation. In computer graphics, I have worked on skin deformation and lighting for 3D animation.